Published 23 May 2014 at 3598 × 2399 in Photos: Quail Lodge Motorcycle Gathering. 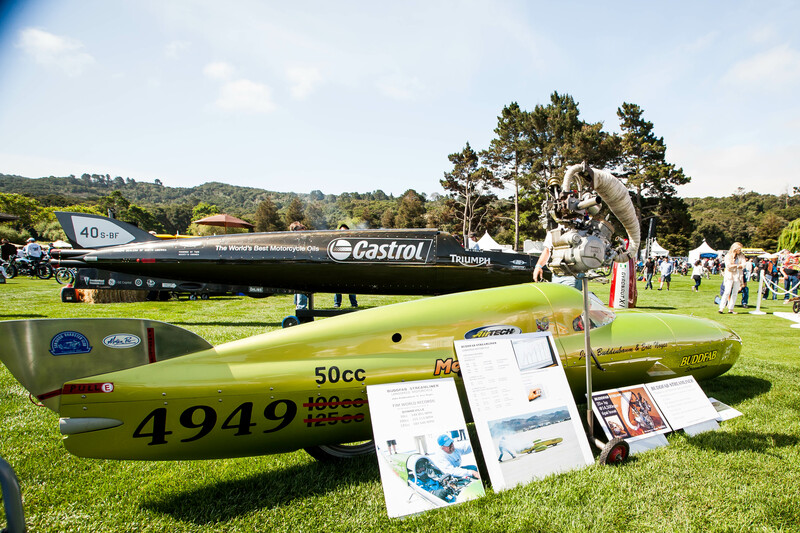 Hey man great shots of my display at the Quail Celebrating the 100 yr of Speed Trails at Bonneville, Look for another anamzing display at the May 16 2015 event too !! !